Over 700 people took part in the consultation held in January/February 2017 about the future of Stoke Park. As a result the estate is hopeful that it will receive in the region of £500,000 of Countryside Stewardship Funding for significant work to take place on the estate over the next two years. Stoke Park estate is a well-used site enjoyed by many local people but significant investment is needed to restore and improve it. Improving management of the land, which in turn will support a wider diversity of wildlife, protecting the listed monuments including the World War Two anti-aircraft defence battery, and recreating some of its original nationally recognised designed landscape will attract more people to visit the estate, while making the management of the estate more sustainable. 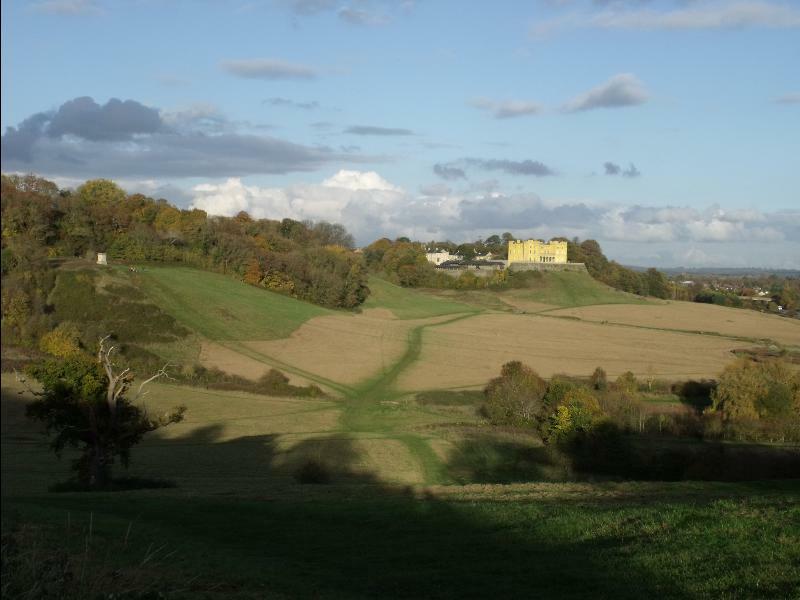 Any work will be taking place at a time when the council is having to reduce the money it spends – all money for the work will either come from grants or from a dowry which can only be spent at Stoke Park.